Dontari Poe was viewed as the shining star on an under-performing University of Memphis football team. The squad went 2-10 (1-7 in conference play) this past season, fired its head coach (Larry Porter) after only two seasons leading the team, and hired Justin Fuente to fill the void left by Porter’s firing. Understandably, the talented Poe wanted to get out of Memphis and show off his skills in the National Football League. On December 23, he expressed his interest in entering the 2012 NFL Draft. Soon thereafter, he announced that he signed with agent Jimmy Sexton, who recently left SportsTrust Advisors, after starting the company in late 2010, and joined up with Creative Artists Agency’s (CAA) football division. While Poe admits that the decision to leave Memphis after his Junior season was the most difficult decision of his life, at least the player made an informed decision. 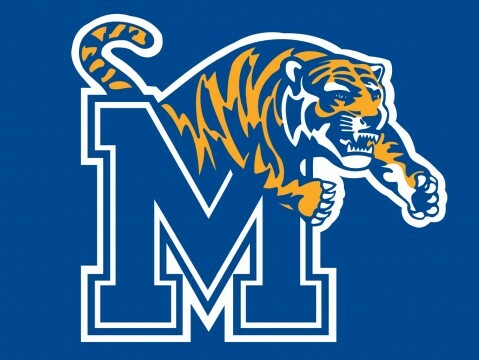 After Collegiate Sports Advisors visited Memphis to set up its Professional Sports Counseling Panel and informed Poe and his family about the NFL’s College Advisory Committee, Poe submitted his information to get his draft grade. He received his grade (2nd round) prior to signing with Sexton and entering his name into the 2012 NFL Draft. Many scouts believe that Poe could actually end up being a 1st rounder. Has Brady Quinn Dug His Own Grave?